Armored Saint set to drop new album + Spring Tour with Saxon! 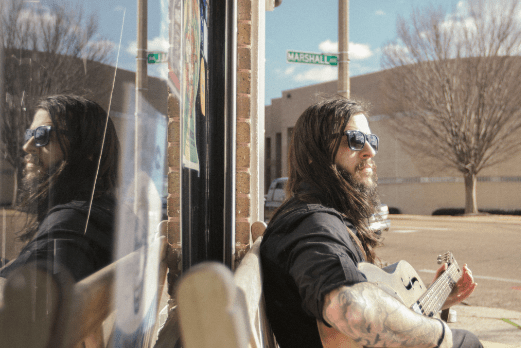 American singer-songwriter Shawn James will be touring behind his latest album On the Shoulder of Giants, both as an acoustic one man band and his electric metal folk outfit The Shapeshifters. May 11: Hill Country Live – Washington D.C.